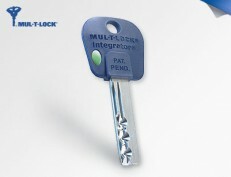 Keys and access credentials are arguably the most critical component to any security system. 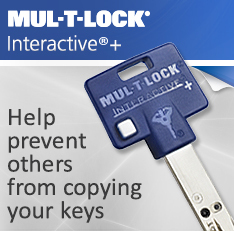 As the tools that enable access you want keys that are unique to you and difficult for unauthorized individuals to obtain. 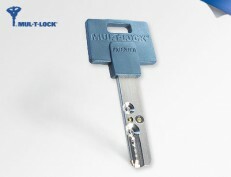 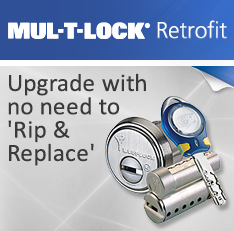 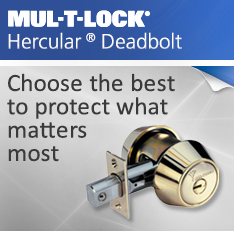 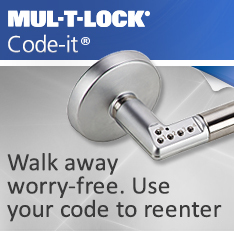 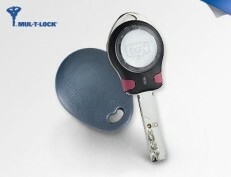 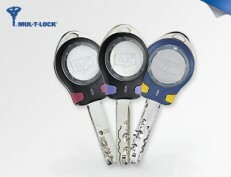 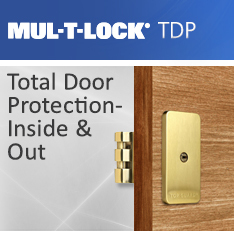 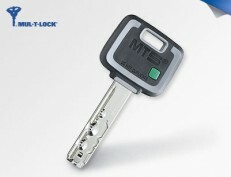 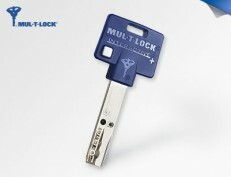 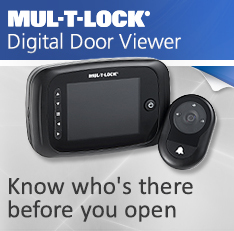 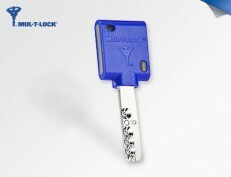 We provide many options including high security systems such as Mul-T-Lock to ensure you’ll find exactly what you need. 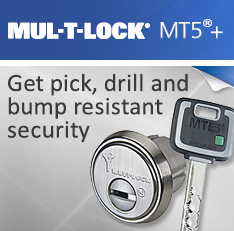 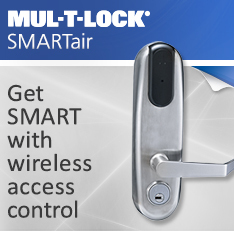 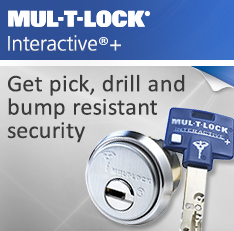 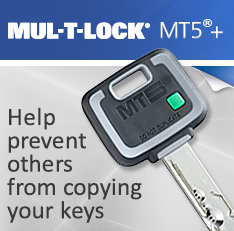 Mul-T-Lock's access control systems are designed to meet many different users' needs. 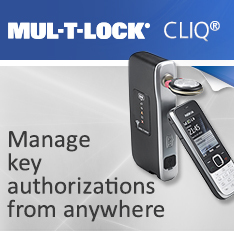 From offices, campuses and retail locations, to healthcare facilities, gyms and more, multiple credential options such as cards, fobs, and wristbands make access control convenient for you no matter what your application.